Petition Put Paul Allen's name on the house that he built. 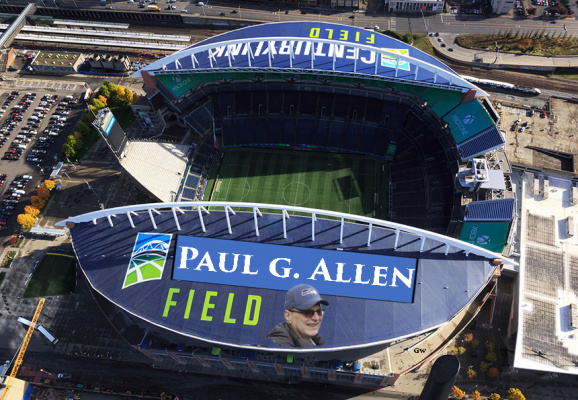 Put Paul Allen's name on the house that he built. Please put his name on the house that he built. What better tribute, it's the right thing to do.